Ever wondered why Hogmanay is so important in Scotland? Or why there are so many rituals and traditions associated with it? Well so did we, so we thought we’d have a look into the history. The Date - As with lots of traditions at this time of the year, many have their roots in Pagan and Norse customs. Long before the arrival of Christianity, the inhabitants of Scotland were celebrating the arrival of the New Year around the time of the winter solstice (the shortest day)….we celebrate that on the 21st/22nd December here in Scotland. Logically this is when we should still be celebrating the New Year, but the subsequent arrival of the Romans with their own calendars led to changes in the date. 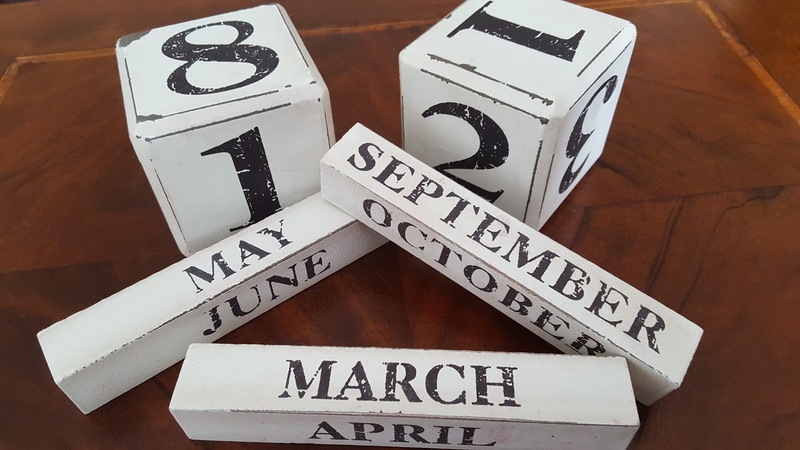 The date changed several times over 100’s of years until the matter was finally settled when the Gregorian calendar was adopted by Britain in 1752. Throughout this time Scotland also experienced the arrival of Christianity in its various forms as well as the first celebrations of Christmas……which were subsequently banned in the Middle Ages. Christmas and was not made a public holiday until as recently as 1958! This meant that the biggest celebration of the year in Scotland was New Year, or Hogmanay! Customs….in the order you should perform them! Redding the House– This is the act of cleaning out the house before the start of the New Year, particularly the act of cleaning out the ashes from the hearth which could be read to predict the year ahead. The ‘redding’ refers to the readying of house for the coming year. There may not be many hearths left now, but many people do still do observe the tradition of cleaning the house so they can start afresh in the New Year. Bonfires and Torches– Harking back to the influence the Vikings had over much of Scotland, the use of fire is prevalent throughout many Hogmanay celebrations. It is thought that the fire would ward off evil spirits or ‘burn the old year out’. In places like Stonehaven and Biggar the New Year’s celebrations are started with a torchlight procession which lights an enormous bonfire. Quite a spectacle if you are lucky enough to experience it. Mostly though you can expect to see lots of fireworks....from the huge display in Edinburgh, to the more local, yet still impressive displays in places such as Grantown on Spey. Auld Lang Syne – On the stroke of midnight up and down the country….indeed, all around the world, everyone will join in singing Auld Lang Syne and wishing one another Happy New Year. This poem was written by Scotlands most famous poet, Robert Burns and somehow has become the theme tune to New Years Eve parties everywhere. First Footing – Possibly the most famous of all the Scottish Hogmanay traditions is the ‘first footing’. This is where a stranger is welcomed after midnight, bearing gifts of coal or shortbread and is repaid with a dram of whisky. The arrival of a tall dark stranger on your doorstep was thought to bring especially good luck for the following year. Apparently this was due to most Vikings being fair haired and therefore not a welcome knock on the door....but then the same theory decreed that the a knock from a strange woman, a redhead or someone with cross eyes or flat feet would also be bad luck! Nowadays it is more likely that the neighbours will be calling. Whoever it is, they must not already be in the house on the stroke of midnight or live in the house. Steak Pie, Neeps andTatties – Quite when this tradition started we do not know, but if you are in Scotland before New Year you will see the butchers and supermarkets piled high with Steak Pies. Families the length and breadth of the country will be tucking in to Steak Pie, neeps (turnips) and tatties (potatos) on New Years Day. The best pies are home made of course, but if you go to the butchers, you buy your pie by weight! ie. the amount of steak in the pie! An extra Bank Holiday– Unlike the rest of the UK, Scotland enjoys an extra Bank Holiday on the 2ndJanuary…..possibly to recover from all the revelry of the days before! Until recent years everything was closed, but gradually shops and supermarkets have started to open. So far, everything remains steadfastly closed on the 1st of January. You don’t have to be in Scotland to enjoy a great New Years Eve…..although that would be the best way! With good friends and all the best bits of our traditions you can have an authentic Hogmanay of your very own. Wherever you are in the world we hope you have a Happy New Year and wish you the very best of health and happiness for 2016.